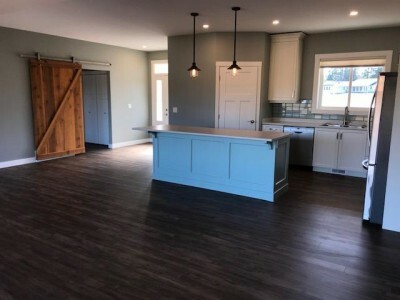 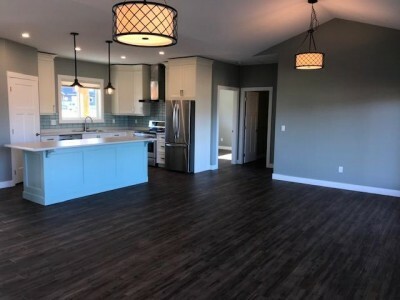 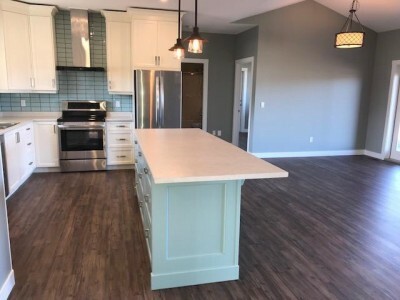 This brand new Royston rancher located in a quiet and secluded cul-de-sac meters away from the Royston-Cumberland trail has a modern, bright and open floor plan with vaulted ceilings in the dining/living room. 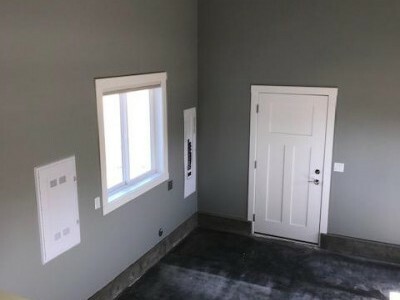 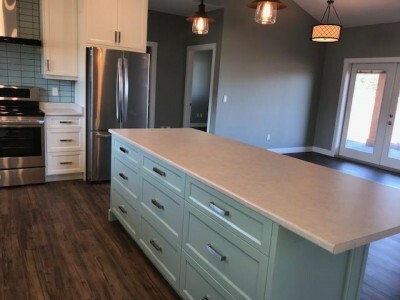 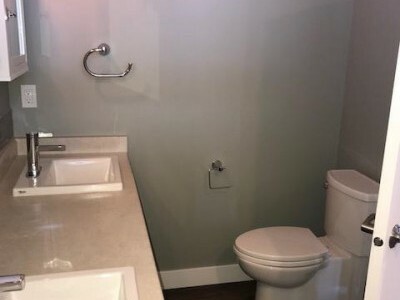 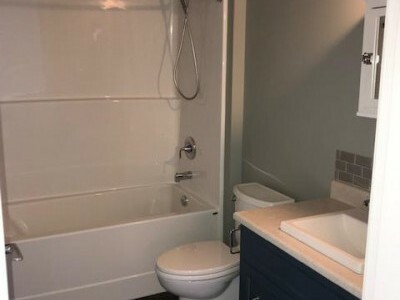 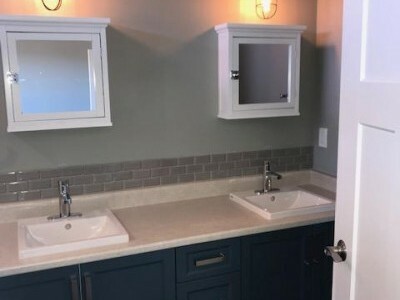 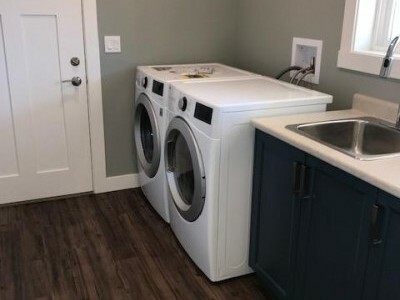 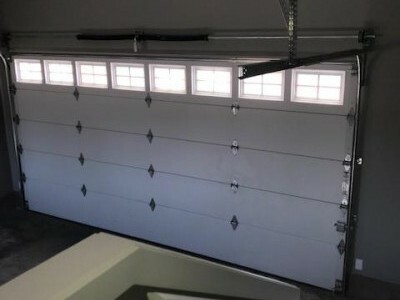 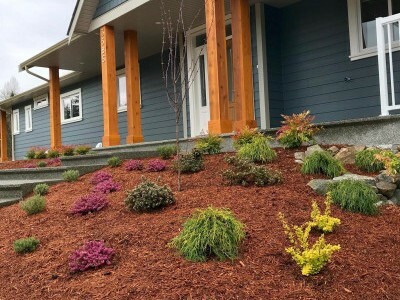 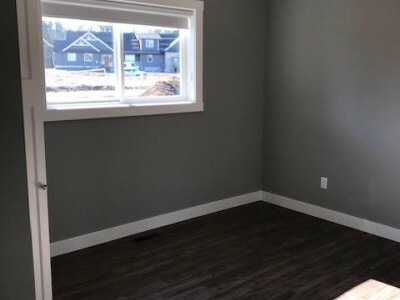 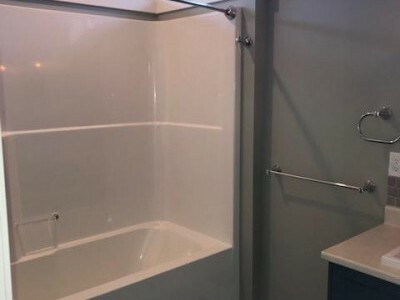 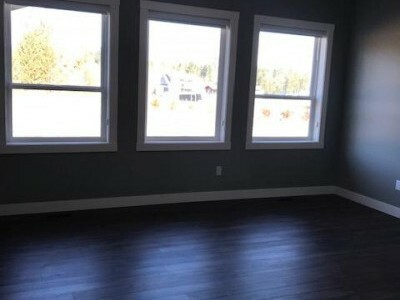 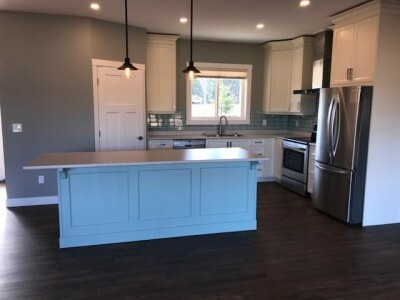 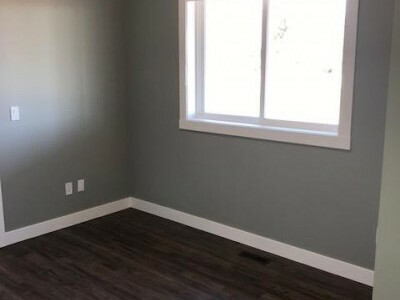 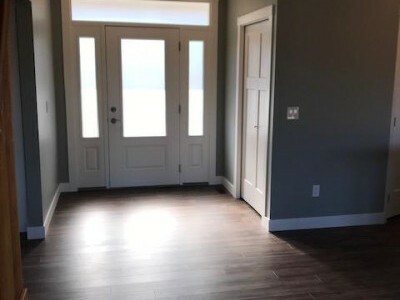 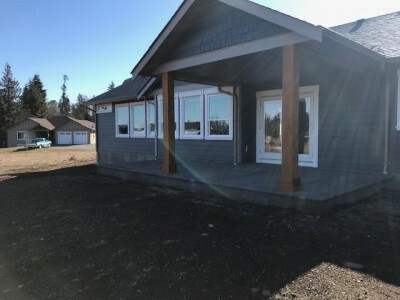 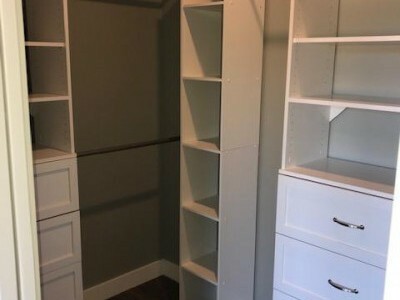 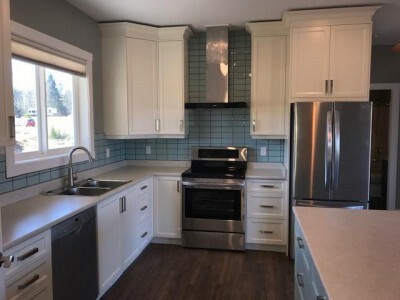 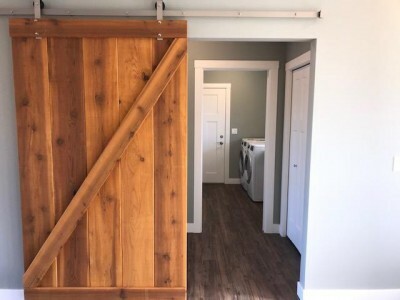 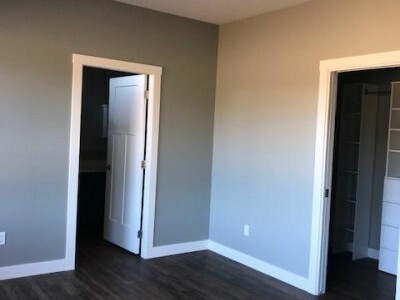 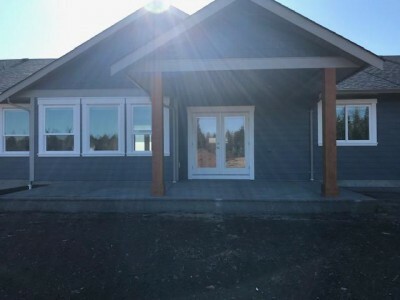 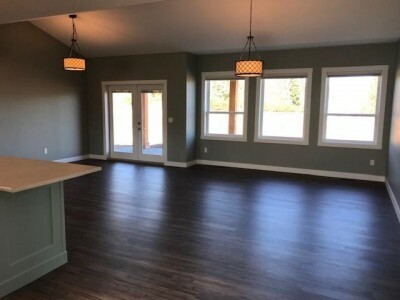 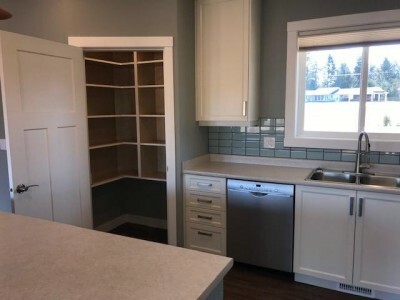 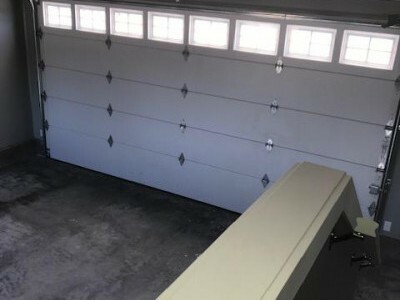 It features 3 bedroom, 2 full bathrooms, 5 appliances, built-in central vac system, heat pump, a 2 car over height garage with opener and a deck that allows you to enjoy the large backyard. 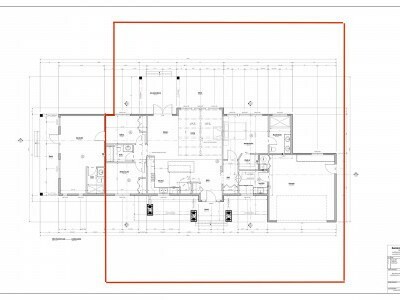 There is an attached suite at one end of the house with its own private entrance and additional sound insulation that will be occupied by the owners on a part-time basis.